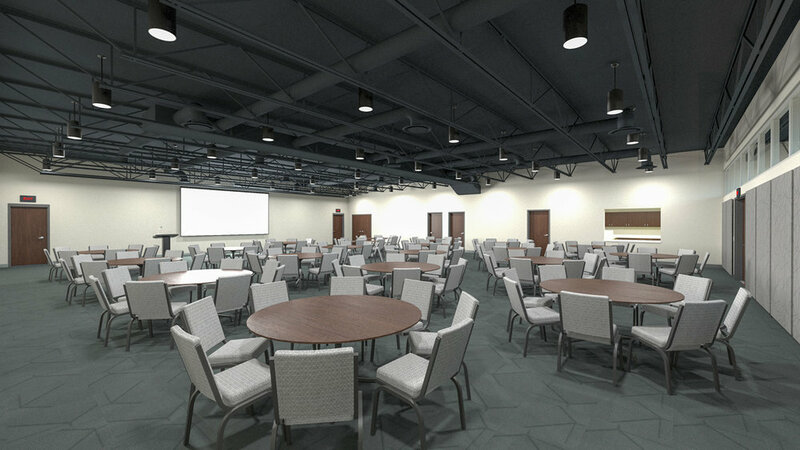 The Relevant Center offers multipurpose spaces that can accommodate your next corporate event, wedding, team meeting, and more. 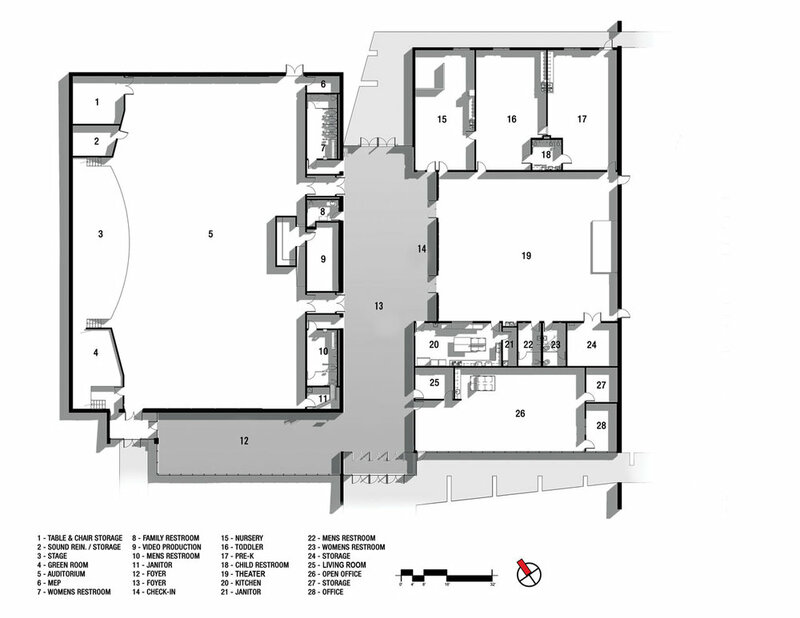 Auditorium: 8,300 sq. ft. state-of-the-art auditorium that includes the latest in lighting and sound with full stage (Capacity: 800 chairs/48 round tables with 384 chairs). Theater: 3,300 sq. 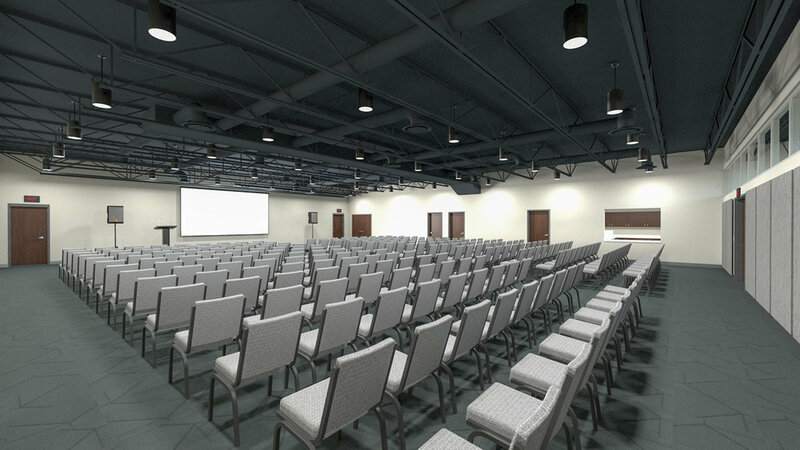 ft. mid-size event and meeting room with theatre quality sound and projection (Capacity: 250 chairs/20 round tables with 160 chairs). Kitchen: 450 sq. ft. prep kitchen that will meet all your catering needs. Foyer: A large L-shaped foyer featuring a sitting area, 6 flatscreen TV’s and an elevated TV wall to display your organization’s media. The Relevant Center is located at 21220 Elkhorn Drive. We would love to be the space for your next special occasion! We are now taking reservations for March 2019 and later. If you are interested in renting space at The Relevant Center, fill out our Rental Request Form and a member of our staff will follow up with you. You can learn more by downloading our Usage & Fee Policy. If you have questions, contact Josh Wuthrich at info@therelevantcenter.com or (402) 957-5966 ext. 709. 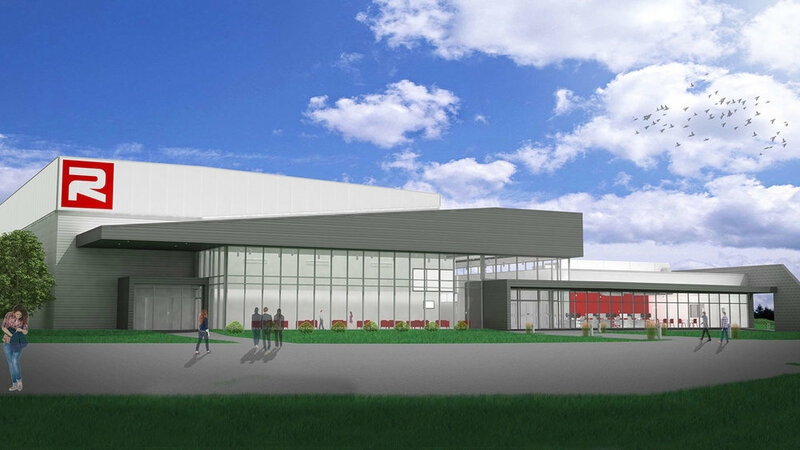 Contact our facilities manager, Josh Wuthrich, at info@therelevantcenter.com or (402) 957-5966 ext. 709.